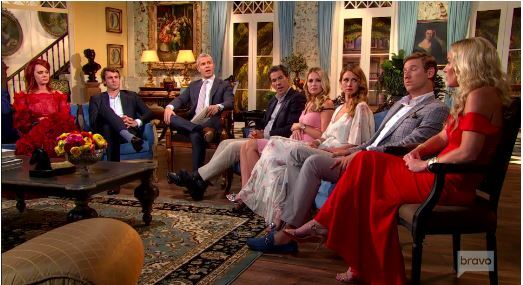 Home » #RealityTV » #SouthernCharm Reunion PREVIEW! Did Jennifer Snowden Lie Under Oath About Kathryn Calhoun-Dennis? Miss Scarlett is not happy with Jennifer Snowden. Kathryn Calhoun-Dennis has clearly not forgiven Snowden for cosying up to Thomas Ravenel at last year’s reunion. During Tonight’s Part 1 of the #SouthernCharm reunion, Kathryn spills that Snowdon lied under oath about her during the custody battle between her and Thomas Ravenel. One thing we know for sure? Kathryn will definitely bring the heat in that red dress! !